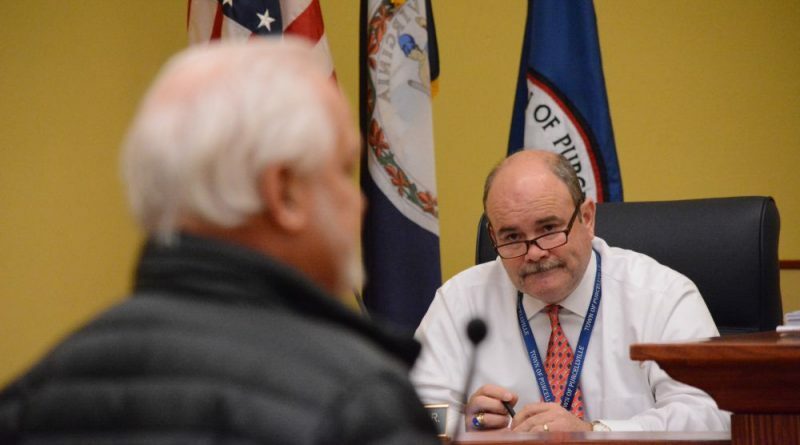 After hours of closed sessions for a performance review, 24-year Purcellville Town Manager Rob W. Lohr Jr. will be leaving his post—a decision that put most council members under intense criticism in a long public comment session Tuesday night. Lohr serves under an annual contract. He will leave the job on July 1. Speaker after speaker, including several previous council members, thanked Lohr for his years of service and battered the council for letting Lohr go. Only two council members expressed support for keeping Lohr on: Doug McCollum and Chris Bledsoe. Grim and Vice Mayor Karen Jimmerson defended the separation. “I can assure you that this has been a difficult decision, but I’m blessed to have a loving wife and children that encouraged me to take this leap of faith into the next chapter of my life, like I did when I came here 25 years ago,” Lohr said. Council members did not disclose the details of his separation. It seems a small angry mob of bullies, most of who don’t live or vote in the town of Purcellville, showed up with their torches and pitchforks last night. Wouldn’t surprise me if most of them were developers or made money from it. A little change now and then can be good. What a truly false comment and representation of last night by “tothefuture”. Luckily it was recorded and the emails entered into the record. I am sure the comment is made by 1 of the 5 that pushed for this sad day. cool, grim, jimmerson, ogelman, jimmerson and mayor Fraser. Ran on conspiracy theories and are yet to uncover anything other than the hard reality that the town was doing better before them. I agree with MustBeNice. The first comment from ‘tothefuture’ truly reads just like the comment from the gang of 5 on the town council. After over an hour of citizens (yes – citizens, including myself) blasting the council members – notably Grimm and Fraser, they still wore that smug look on their faces. 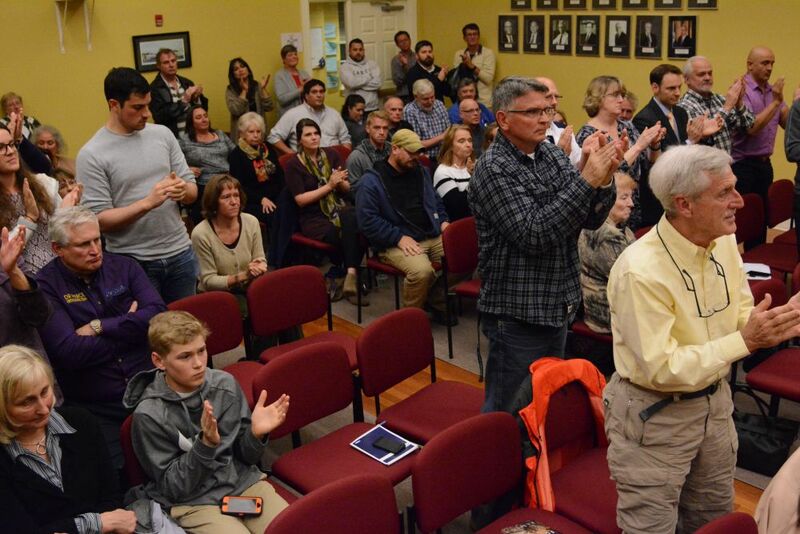 Not a single person in that room had anything to offer for Mr. Lohr except praise for a job well-done, and a deep sense of loss that he was going to be leaving our town early. Not a single person had anything positive to say about the 5 council members that railroaded Mr. Lohr.